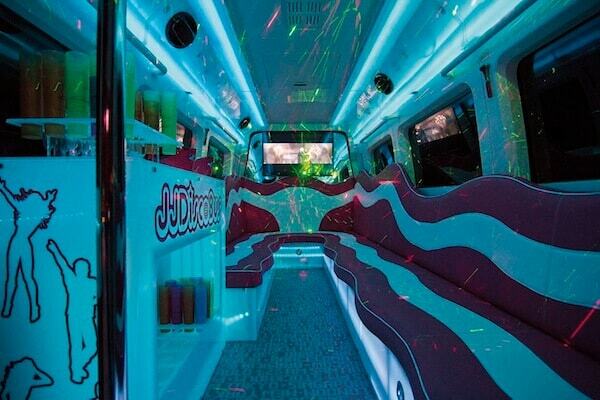 We turn the transfers into real parties, because there is always something to celebrate. 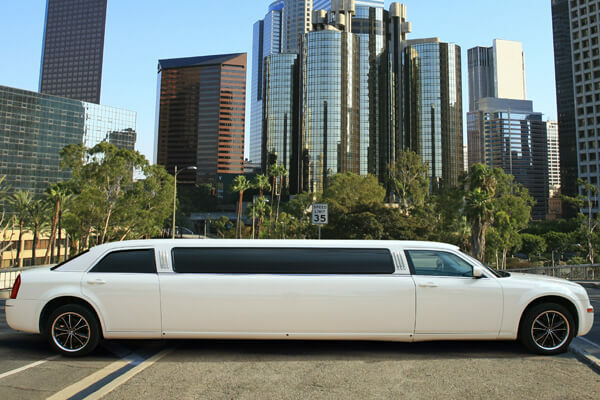 Enjoy one of our exclusive vehicles while we take you comfortably to your destination. 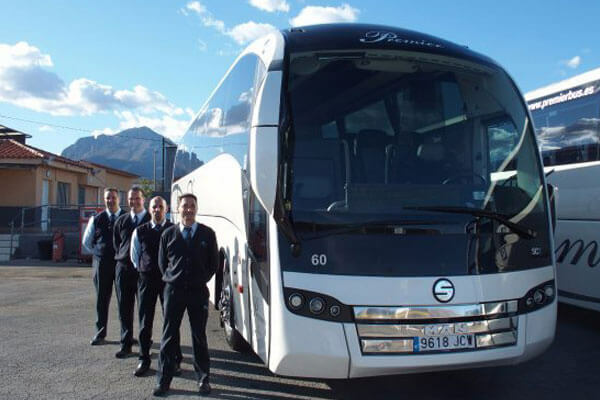 We take up-to 70 guest on our party buses, They have been built as mobile night clubs, With on Board Music & Lighting, Drinks are served. 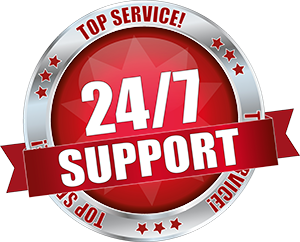 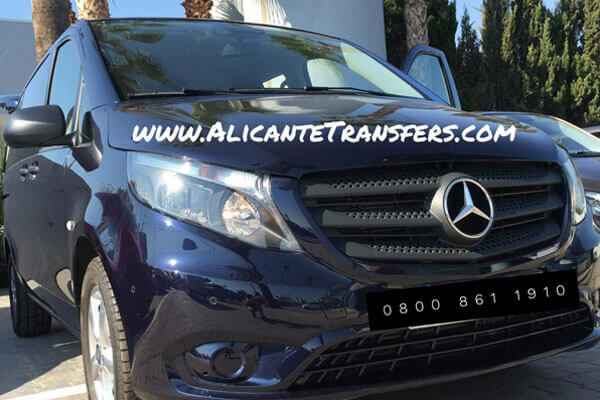 We Guarantee Our Prices & Service are the best Just Check our Reviews, With 100% Feedback & 5 Star Rating we are Number 1 When is comes to Alicante Transfers. 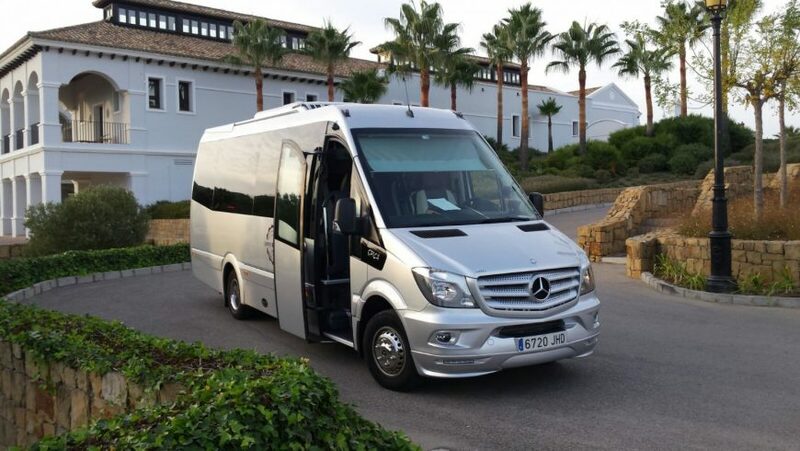 With group bookings from 1-200 & Prices for Alicante to Benidorm Private Group Transfers starting at only £3.95 Per Person you cant beat our prices or service.